Electronic signals that control engine performance & economy are altered to the optimum for each engine by the Tunit software. Signals such as Air mass, accelerator position, fuel injection timing and fuel delivery are measured and from this, a load calculation then delivers new improved signals to optimise the performance and economy. The Tunit has the ability to increase power and torque by up to 20%. Intercepting the signals between the ECU and the Injection System, the Tunit allows more fuel injection into the cylinders thus producing more torque and power. The Tunit has been proven to reduce harmful emissions by up to 27% and improve fuel economy on average by 12% in comparison to other Chip Tuning and Remapping options that doubled dangerous exhaust emissions. 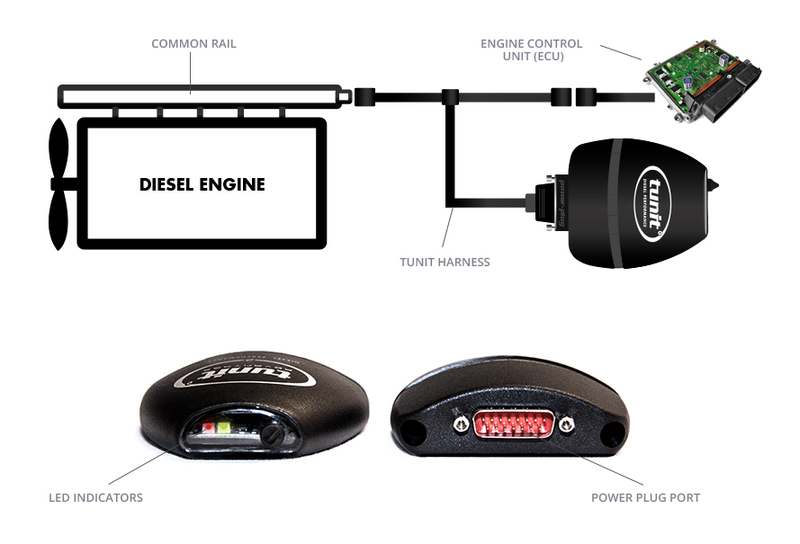 Every Tunit is individually programmed to maximise the performance of every diesel engine. When necessary, the Tunit can be easily changed if required, for example, when more power and torque is needed for towing. The Tunit is manufactured with the quality & attention to details that you would expect from expert engineering. The latest Tunit models carry a full 5 year warranty & are guaranteed to work better than any other diesel tuning product available. 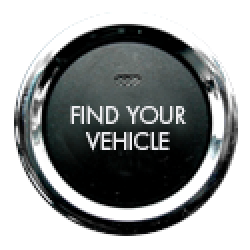 Tunit offers you a product for life, enabling you to tune one vehicle after another. The Tunit is pre-programmed but if you wish to adjust your tunit then you can use the 10 position rotary dials. 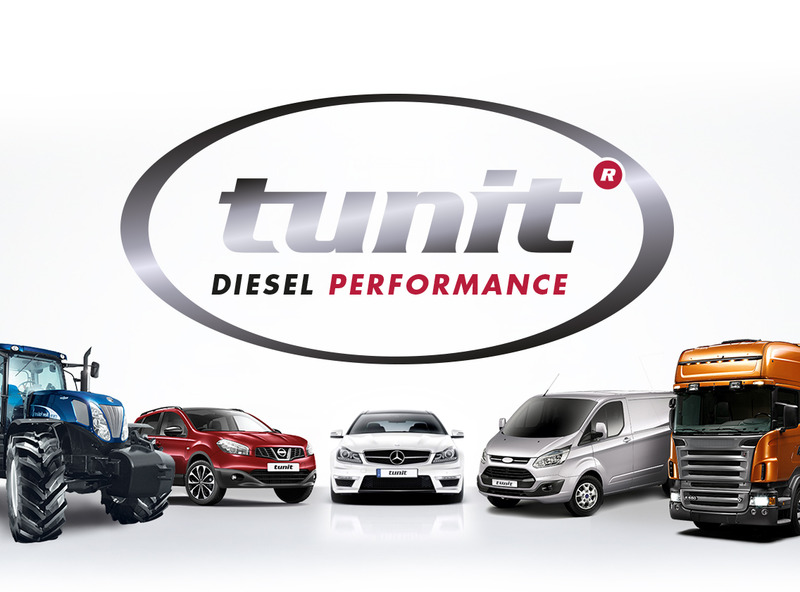 Tunit now come with a 5 Year Product Warranty, along with a 1 Year Engine & Driveline Warranty. Tunit was shown to have a significant reduction on emissions by up to 27%. Contact Tunit today for a quote.